On 26th March SOS held a fund raising event for Rainbows, one of the local hospices for children and young people. 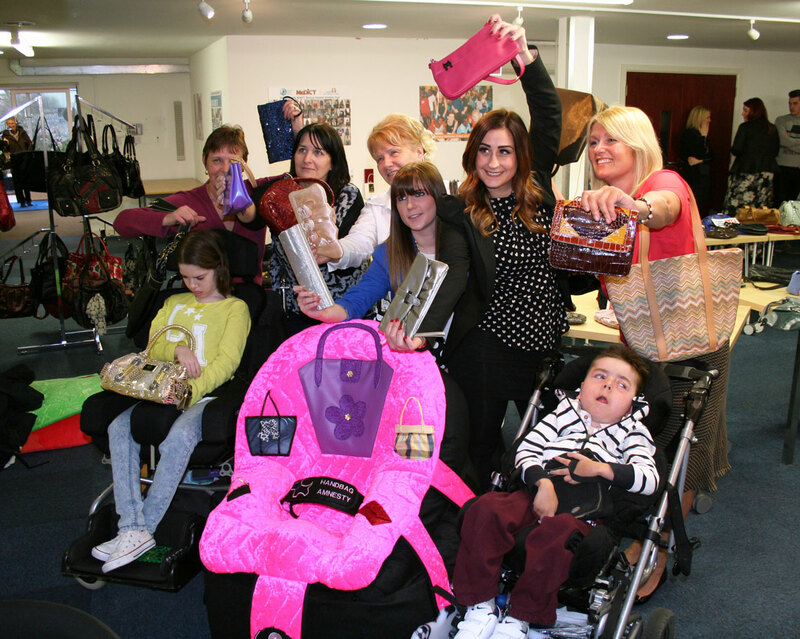 It was a fund raiser with a difference – a handbag amnesty. 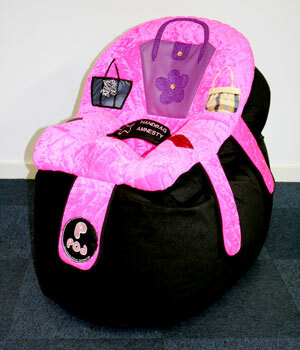 Rainbows collect donations of handbags and purses in good condition, ones they think someone else may want to buy. These are then priced up and sold at various events with 100% of the money raised going directly to Rainbows. The event at SOS was attended by staff members, family and friends. Along with the handbags we were lucky enough to have two hair stylists from Escape salon in Burton come along and do some inspiring hair demonstrations and a raffle. To mark the occasion a special edition of our P Pod was produced and presented to two families who use the hospice on Rainbows’ behalf. Along with monies already raised SOS were able to donate a total of £400. If you would like more information or would like to make a donation please visit the Rainbows Hospice website.